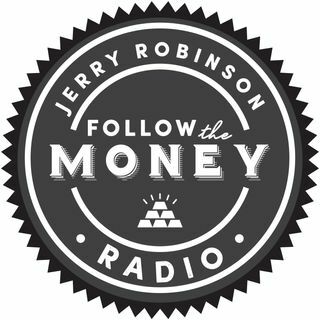 On this week's broadcast, Jerry and Jennifer Robinson explain the importance of "unlearning" poor financial concepts that we learned from our parents and from modern financial institutions. In fact, it could be said that learning to unlearn is the highest form of learning. Later, Tom Cloud continues his three-part educational series on precious metals investing and Christian financial advisor, Mike Mitchell, explores several benefits of a properly structured life insurance ... See More policy.